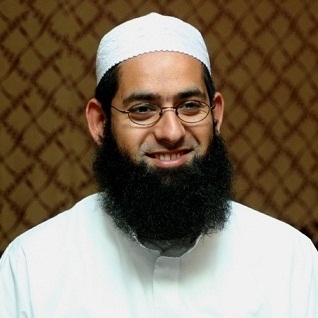 Imam Tahir Anwar is an American Muslim Imam (religious leader) who has been around Imams since the day he was born. Namely his father and grandfather (his first teachers), and his two brothers, who are also both Imams in California. Born in London, Imam Tahir moved to the San Francisco Bay Area in 1983 and made San Jose his home. Upon completing his religious studies in India, he has been serving as the Imam of one of the oldest masjids in the country, the Islamic Center of San Jose, since 2001. He is also the head of the Islamic Studies Department, and a teacher at Granada Islamic School in nearby Santa Clara, an institution in its 26th year. After serving on the Human Rights Commission for the City of San Jose for over 5 years, Imam Tahir now serves on the Human Relations Commission for the County of Santa Clara. He also sits on Zaytuna College’s Management Committee as well as other panels and boards. Imam Tahir has been leading a group to perform Hajj for several years, with CNN twice covering this pilgrimage. 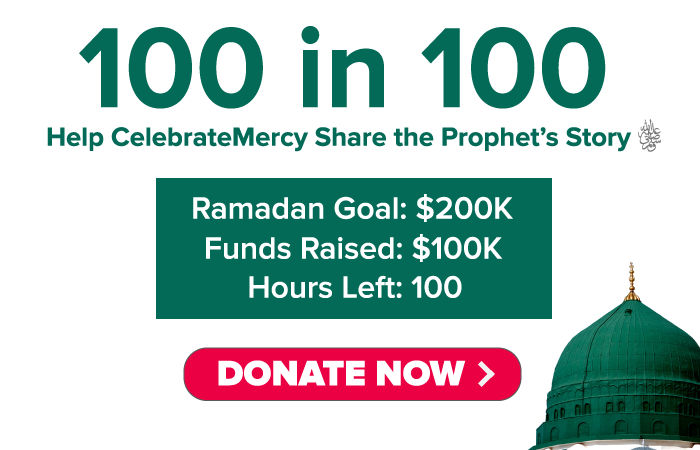 These days, he travels around the globe to deliver the message of Islam to the masses, and currently resides in San Jose, California with his wife and two sons.